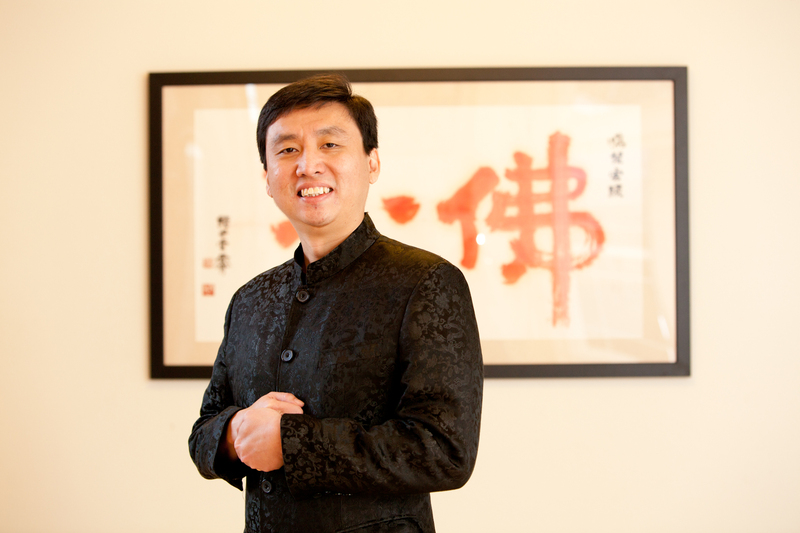 Chade­-Meng Tan (Meng) is a Google pioneer, award­winning engineer, international bestselling author, thought leader and philanthropist. At Google, he brought the practice of mindfulness into the workplace with his mindfulness-based emotional intelligence course, Search Inside Yourself. Search Inside Yourself is also the title of Meng’s New York Times bestselling book which has been endorsed by world leaders such as President Carter of the United States, business leaders such as Eric Schmidt of Google and John Mackey of Whole Foods Markets, and spiritual leaders such as the Dalai Lama. His most recent book is titled Joy On Demand: The Art of Discovering The Happiness Within. Meng is the founding chair of the Search Inside Yourself Leadership Institute, and co­-chair of One Billion Acts of Peace, an international global citizen’s movement that has received seven nominations for the Nobel Peace Prize.